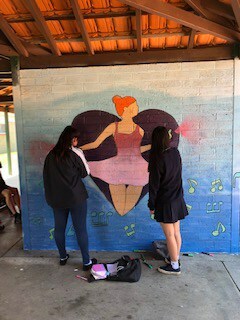 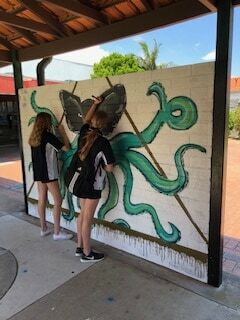 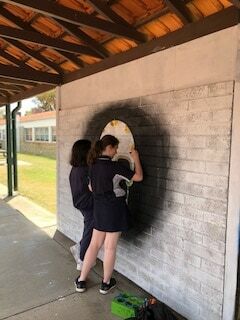 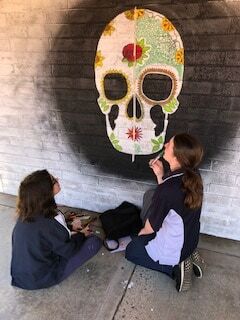 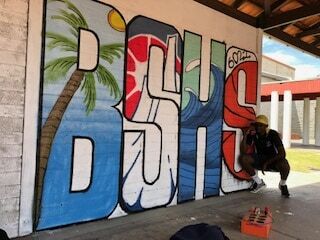 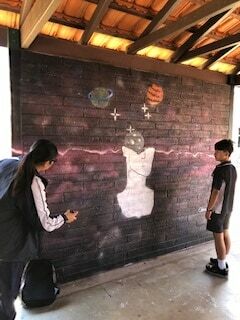 The Year 9 Urban Art class have finished their works along the walkway to the library. 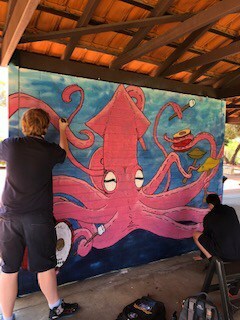 This project was so engaging for these guys and they have exceeded mine, and their own expectations. 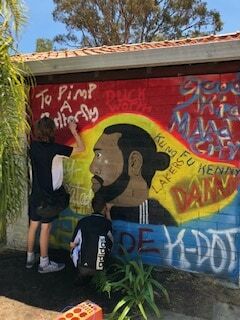 Very cool bunch of kids to be involved with, and with all that can go wrong with a project like this, I am so proud of their maturity and responsibility during the process.